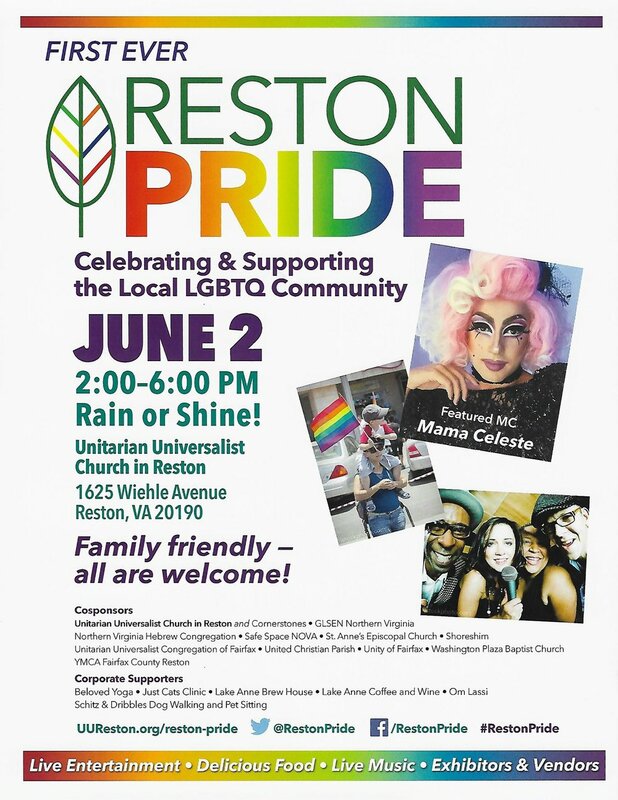 The first ever Reston Pride! There were plenty of late night planning meetings! Our last planning meeting. We were ready! Early Saturday morning the rainbow arch went up. Even the back is beautiful. Love wins! It's time for Reston Pride! Within an hour we had over 300 people! By the end of the day, there would be 1,200 people! A beautiful family that came to celebrate LOVE with us! This was definitely a big surprise! Mayor Merkel and Tim, a member of the Reston Pride Committee. UUCR Members contributed so much time and talent! So happy these two joined us! We loved seeing so many young people! Yes, love is love! Visit Lake Anne Plaza to see the rainbow LOVE statue! 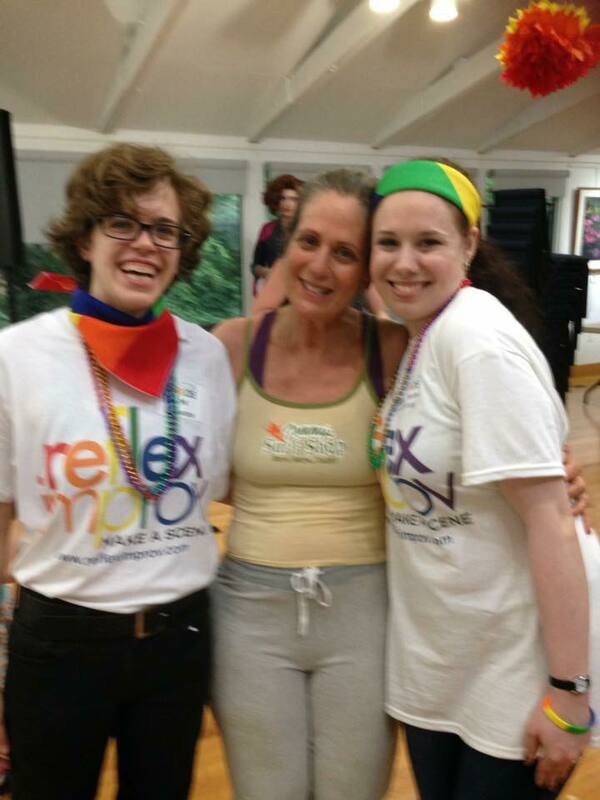 Our 60+ volunteers made Reston Pride amazing! We moved inside because of the stormy forecast, but the deck was transformed into a little cafe! A UUCR family enjoying the first ever Reston Pride! Our choir sang "True Colors." One of our 35+ exhibitors! 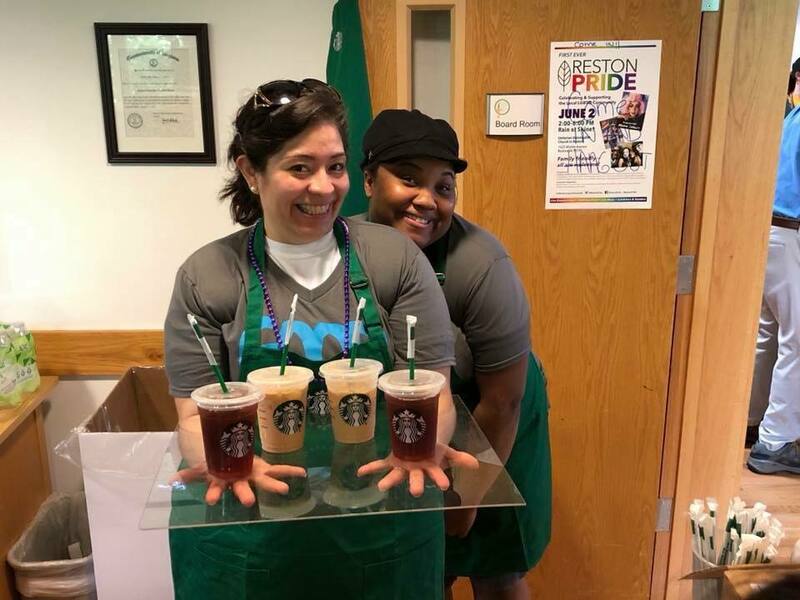 Starbucks reached out to us to offer caffeine and treats for our volunteers. Amazing! Del. Ken Plum gave remarks. Del. Plum is a true ally and advocate, it was a pleasure to have him with us. Rev. Dr. Debra W. Haffner had this idea... and here we are! A great day for family and friends! Reflex Improv ran our selfie booth! Happy the rain held off for most of the day. Mama Celeste and friends at the selfie booth. 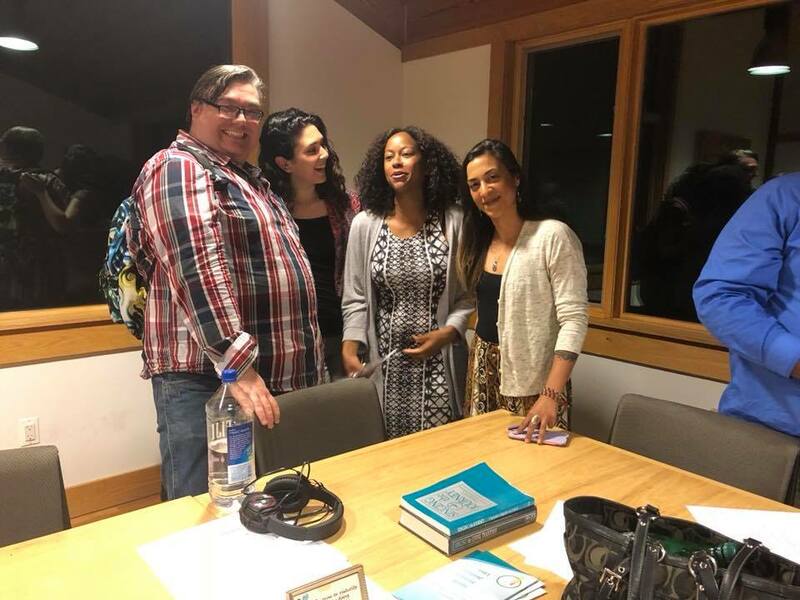 We love seeing these happy faces. Love wins! Looks like everyone is having fun! The Starbucks gang. Thank you all! 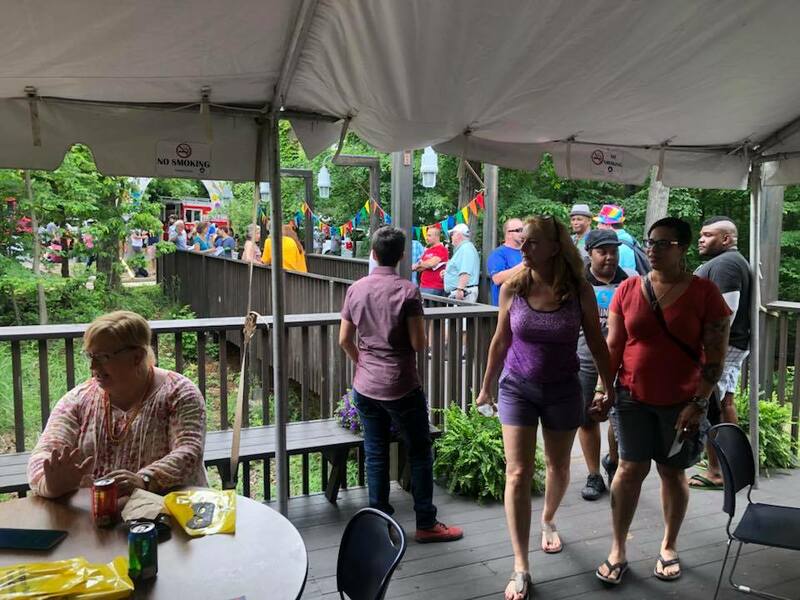 Almost 1,200 people from infants to teenager to seniors, from lesbian, gay, bisexual, transgender, and queer people to their straight allies, filled the halls of the Unitarian Universalist Church in Reston on Saturday, June 2 for the first ever Reston Pride festival. Sponsored by UUCR, 21 community organizations, faith institutions, and community businesses joined together for ten months to plan the Reston Pride festival. The festival included more than 35 performers, 35 exhibitors, local politicians and faith leaders, food trucks and music. More than 60 people volunteered to make the day possible, the majority of whom came from UUCR. 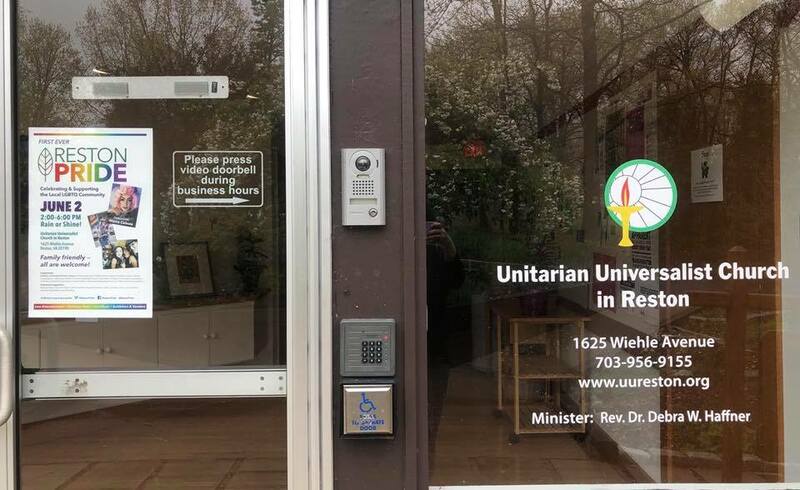 Reston Pride demonstrated to the community that UUCR is a leader in social justice, welcome, and inclusion. 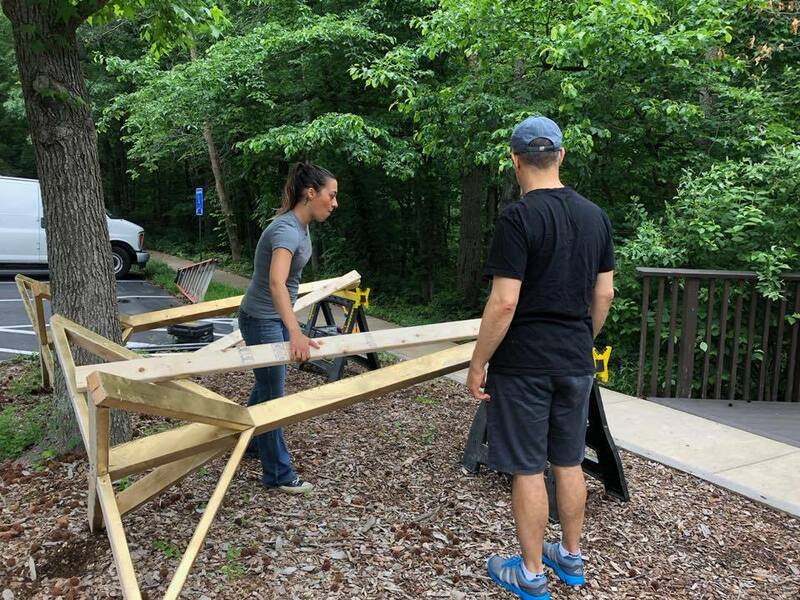 We provided a safe place for LGBTQ people in Reston to meet each other and work together; we raised the profile of the LGBTQ community in Reston; and we offered “church” beyond our walls. *Hover over each picture to view the photo text.